Welcome back to campus for those of you who are returning. For those of you who are new, welcome to UMass Boston. ► Most NTTs who were given notices of reappointment were hired back. We do not have an exact figure, however. 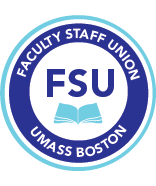 Four faculty on continuing contracts were given layoff notices effective Fall 17 due to a projected lack of work. 1. Unfortunately, the Administration may be sending notices of layoffs (either elimination of work or reduced time) for some NTTs with continuing appointments. We are keeping an eye on this latest development (see Article 21.9.4 for more information on layoffs). NTTs with continuing appointments must be given a year’s notice for either of these. (See here for more on the NTT contract conversion, including prior updates). (See here for more on grievances, including prior updates). 1. Governor Charlie Baker has vetoed $412 million from the fiscal 2017 budget passed by the Legislature. These vetoes have serious repercussions for MTA members, including a potential increase in your health care cost share from 20% to 25% (if you are now paying 20%, your share will increase to 25%). 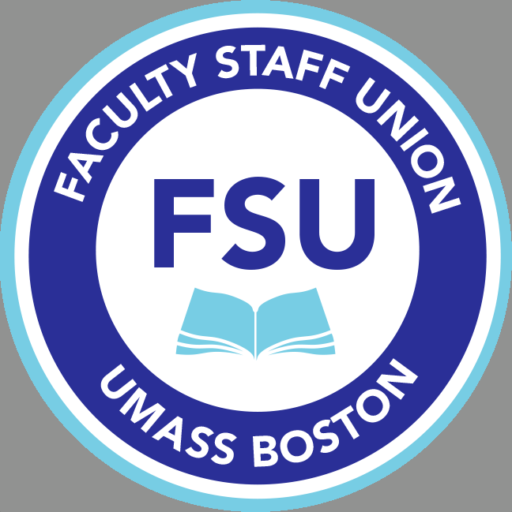 Other educational funding has been cut as well for non-faculty members.